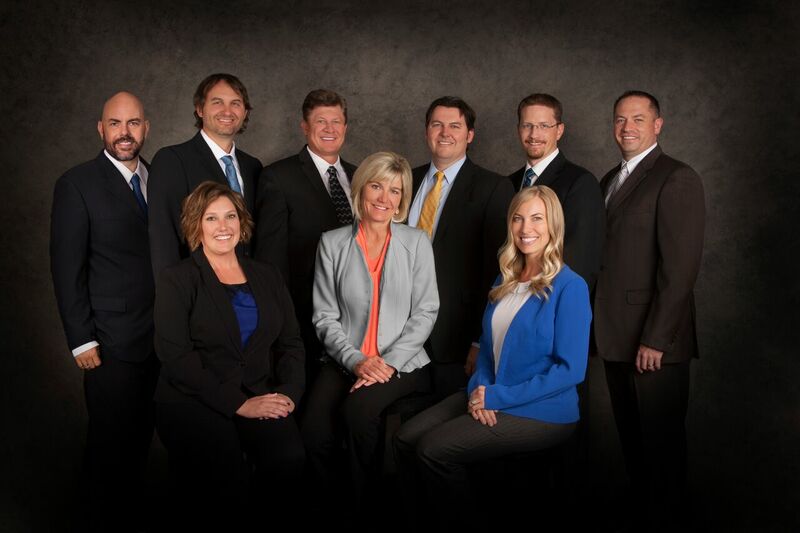 Southwest Spine and Pain Center first opened in the Southwest region of Utah, in beautiful St. George. With a passion for treating patients in pain and the drive to provide patients with the tools to live their lives again, this was just the beginning of the dream to help patients throughout the state of Utah. Dr. Rick Obray, Dr. Jon Obray, Dr. Derek Frieden, and Dr. Bryt Christensen offer ongoing pain management at the St. George clinic.